Recently I am seeing more and more grandchildren being raised by their grandparents. For the vast majority of these grandparents, I am very impressed by their commitment and love toward their grandchild, or grandchildren. It certainly raises new issues which weren’t quite so obvious just 10 years ago. 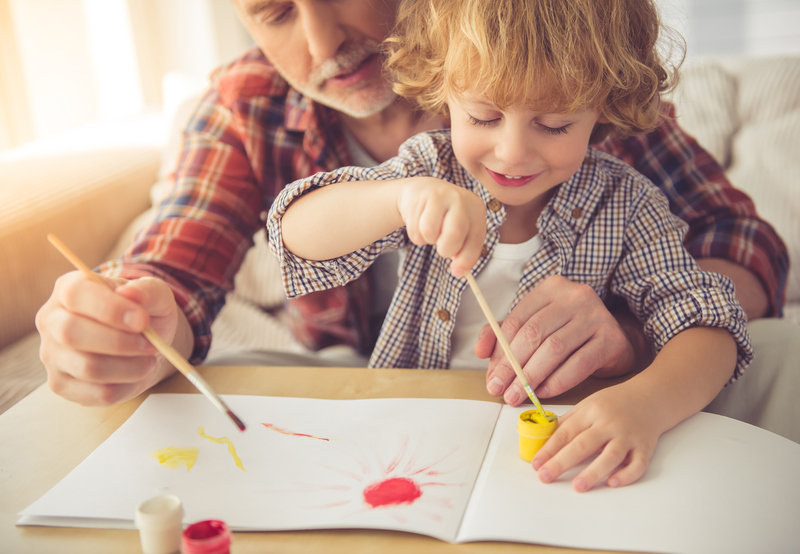 The grandparents do their best, but the generation gap can lead to personality conflicts between them and the child if not properly addressed. Furthermore, many of these kids came from unhealthy homes and have their own emotional difficulties. The reasons for grandkids to live with grandparents are numerous. But the top issues I see are: the biological parent(s) are using drugs (Meth); are emotionally unstable; or financially unable to raise their own children. I commend these loving and dedicated grandparents who are making the ultimate sacrifice of love for kids who are desperate to be loved and sheltered.